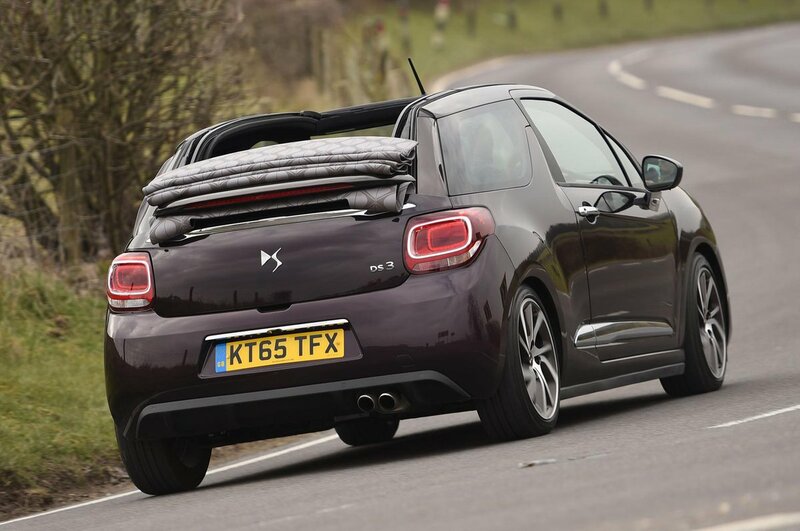 DS3 Cabrio Performance, Engine, Ride, Handling | What Car? A range of free-revving petrol engines and strong diesels is available, all of which provide the DS 3 with a good turn of pace. Even the smallest units – three-cylinder petrols with either 80 or 109bhp – make the DS 3 usefully nippy around town, although the lesser engine runs out of oomph at higher speed. A four-cylinder, 118bhp 1.6 petrol provides impressive acceleration and decent all-round flexibility, while the turbocharged 161bhp THP model is warm-hatch quick. 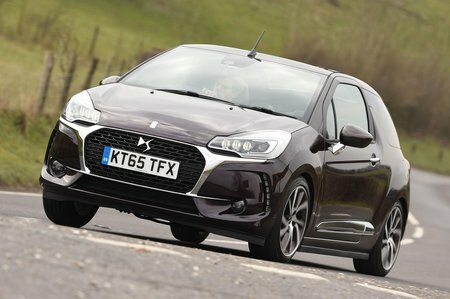 The two 1.6 HDi diesel engines – in either 91 or 118bhp form – also feel strong and suit the DS 3’s dynamic character well. However, if you’re after a more engaging experience, the Performance is the most focused variant of DS 3. The Performance Cabrio receives a 205bhp turbocharged 1.6-litre four-cylinder THP engine, a six-speed manual gearbox and a revised chassis. 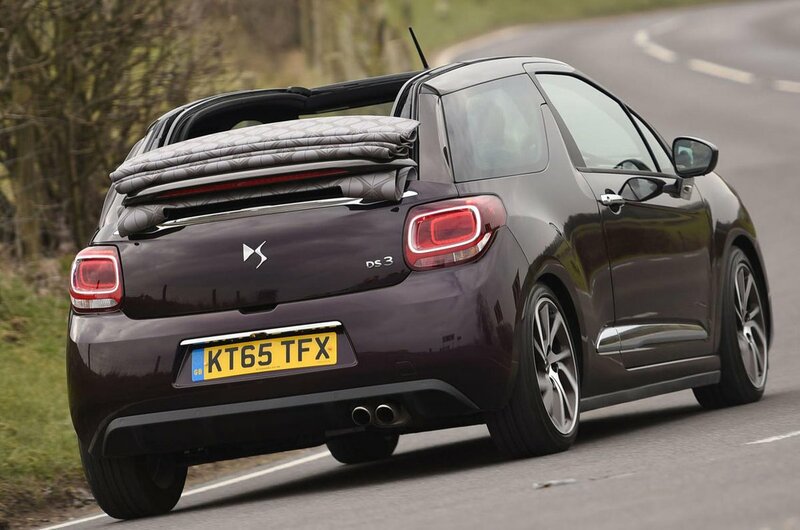 In fact, the DS 3 Cabrio in all its guises has never been as dynamically polished as the competition. The steering is decidedly vague, the ride is crashy over poor road surfaces and a surprising amount of body flex detracts from everyday comfort. That said, when you'd rather just cruise around sedately and soak up some sun, the DS 3 is a good companion. It protects you (and your passengers) well from wind buffeting - thanks largely to a wind deflector on top of the windscreen – and is small and easily manoeuvrable in the city.